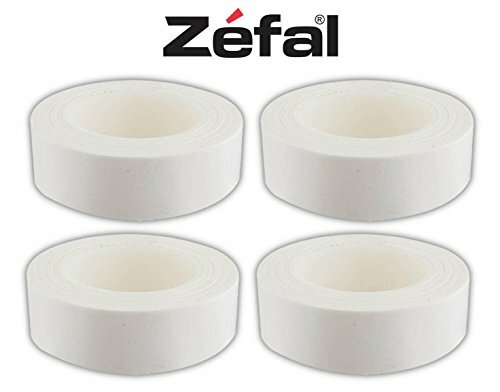 Zefal Tubular Tire Bike Rim Tape - Designed for Road CX 700c Tires - 4 PACK by Zefal at Joes V Cycle. MPN: 0791943516108. Hurry! Limited time offer. Offer valid only while supplies last. View More In Rim Tape. The fastest and easiest way to mount a road bike tubular. If you have any questions about this product by Zefal, contact us by completing and submitting the form below. If you are looking for a specif part number, please include it with your message. 2 Bike Carrier Platform Hitch Rack Bicycle Rider Mount Sport Fold Receiver 2"